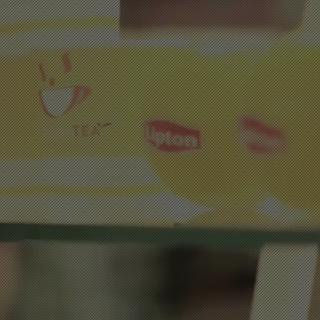 Turn your frown into a smile and spread it to everyone with Lipton PositiviTEA! 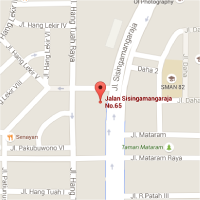 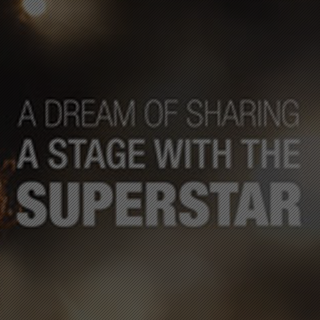 Telkomsel simPATI can makes your dream to be involved in Agnez Mo's music video comes true! 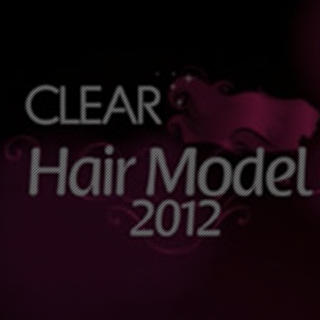 With CLEAR Hair Model, you can feel how it is to be a superstar before become a real one!